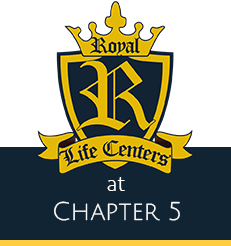 Royal Life Centers is proudly known as a top destination for drug and alcohol detox and addiction treatment. Our team consists of highly trained medical professionals, top-notch addiction therapists, as well as other substance use disorder treatment specialists. 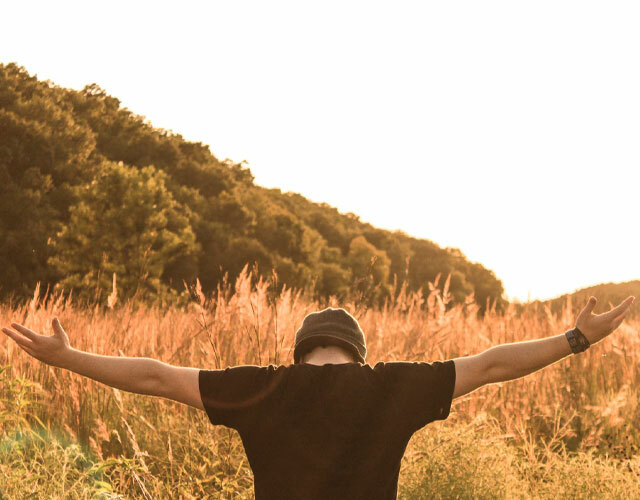 Additionally, our resources, experience, and unique treatment plans provide the tools needed to overcome substance use disorder once and for all. When guests first arrive at our medical detox we perform a clinical assessment, followed by the most appropriate, effective course of treatment. We offer a 4-day stabilization or a full 8-day medical detox depending on individual needs. Our four-day detox works for those who only need stabilization, but may also receive comfort meds. Our eight-day detox is for individuals who need a complete detox and medical taper. Each plan, custom tailored to each guest, ensures that the detox process is as comfortable and safe as possible. Complications from withdrawal from drugs and/or alcohol can develop rapidly and seemingly out of nowhere. A safe, supervised environment is essential. Professional supervision and monitoring are the only way to ensure that medical issues will be taken care of swiftly and effectively. Not only do we effectively manage the physical symptoms of withdrawal, but the psychological portion as well. In fact, the mental aspects of stopping a substance can be just as strong, if not stronger than the physical component. Once admitted to our facility guests will begin work with a primary therapist and case manager. They are also provided access to our 24/7 nursing and support staff who are always here to help. Many of our staff members are in recovery themselves, making them an invaluable resource for our guests. Speaking with someone who has overcome addiction can make a big difference in how a guest receives help. Detox is an incredibly important milestone in the recovery process. Yet, there is still a lot of work and personal growth to embark upon beyond this pivotal first step. Royal Life Centers prepares our guests for the next phase of treatment during detox. Regular group therapy sessions, five times per day, help guests to begin addressing and understanding their substance use disorder. Topics range from life-skills to relapse prevention along with a wide selection of ever-changing groups. One-on-one counseling with a primary therapist is also provided on an individual basis. At our detox centers guests can begin their recovery in a safe, protected, and supervised environment, free from outside distractions. If you or someone you know has a substance use disorder or thinks they may, please call our admissions team today. We are available 24/7 at (877)-RECOVERY or (877)-732-6837 to answer any questions you may have.